Karly Venezia took this photo with a 1-year-old chicken named Loretta. 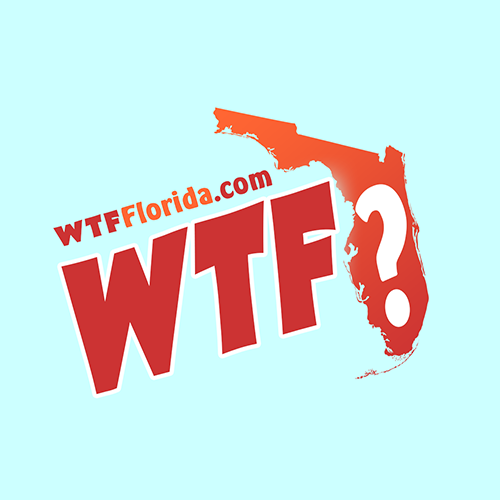 “Loretta is very curious and follows us around the yard, and living in the Florida Keys, we like to get out on the water so it only seemed natural to us to take Loretta paddleboarding and boating and things that we do with our dogs,” she said. Foxnews.com reports that Loretta isn’t like other chickens and is fond of water-related activities. “In addition to paddleboarding, we’ve taken her out boating for sunsets and she always seems to have a great time,” said Karly. 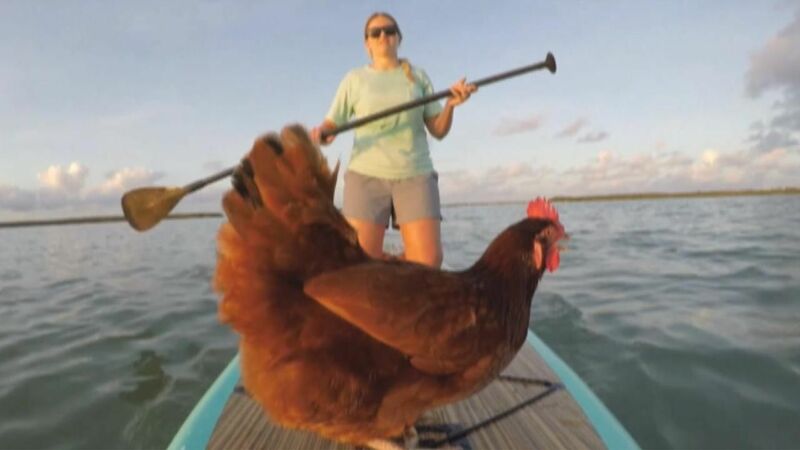 The pet human said that paddleboarding is “very calming” and gives her quality time to hang out with her chicken.